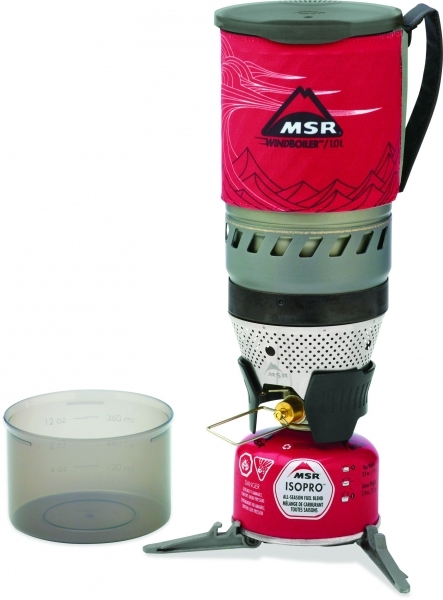 MSR’s new WindBoiler stove make use of the radiant burner system from the Reactor stove and adds on a bunch of backpacker friendly features. The new personal cooking system is easy to use, offers quick boil times, and high-efficiency in less than ideal conditions. 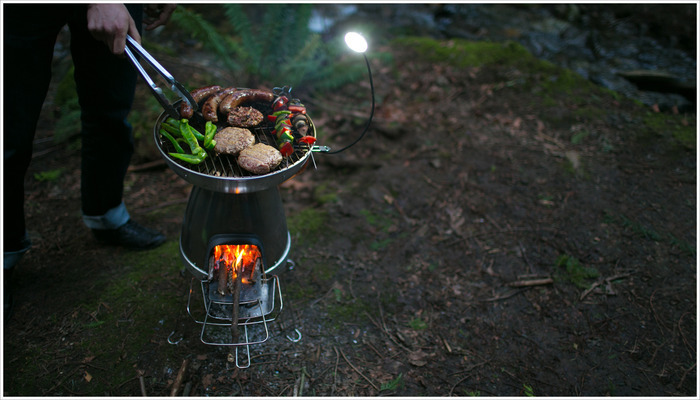 Already smashing through the half million dollar pledge mark over on Kickstarter (with only a $45,000 goal), the new BaseCamp Stove from BioLite appears to be the next must-have camping accessory. With the ability to cook a family size meal and charge everyone’s gadgets at the same time through the simple act of burning twigs and branches, the stove’s popularity is understandable. 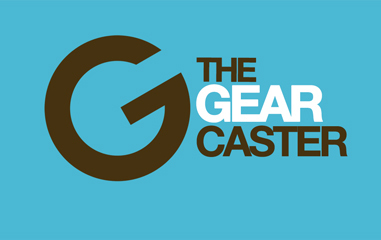 Another innovative Kickstarter product for you today- this one a multipurpose accessory you will definitely want to add to your camping or backpacking kit. HotFingers not only stores all of your small camp essentials in a safe place, but then transforms into a pot holder to protect your hands from hot surfaces when cooking your backcountry meals.